Here's another James Blunt ticket giveaway. 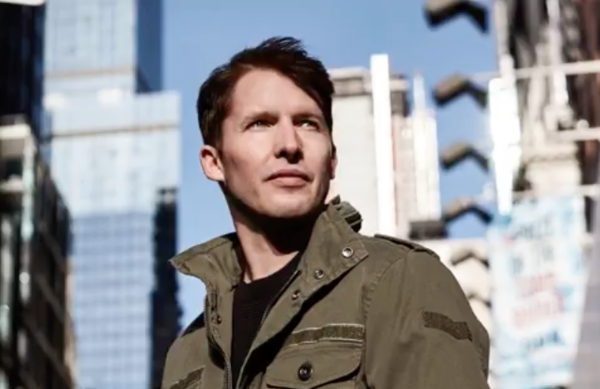 Think you can guess each of these James Blunt songs by just their instrumentals. Challenge yourself as a solid fans of James Blunt! Guess 5 James Blunt songs by just their instrumentals. Write the correct answer and the reason you should win the tickets into the comments. Participants with correct answer might win tickets to James Blunt The Afterlove Tour in Malaysia 2018 this 25 March. Contest Ends: 16 March 2018 at 12pm.